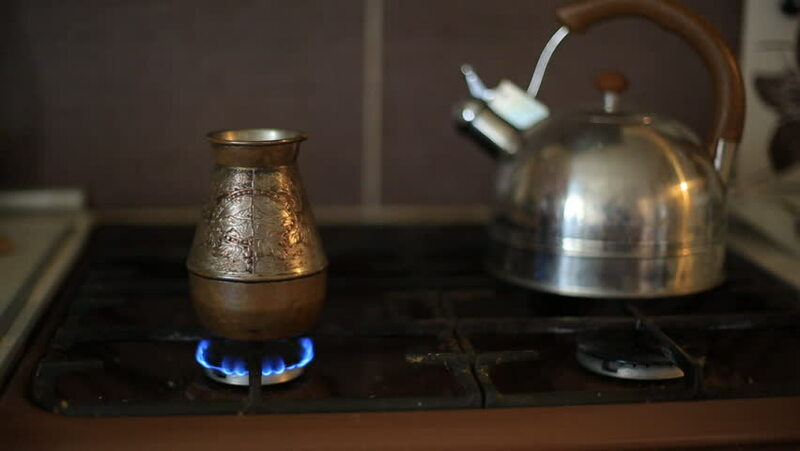 making coffee in the Turkish coffee pot on a gas stove. food and drink at home. hd00:06Beautiful old art pieces in the window of an antique shop. hd00:09Beautiful old art pieces in the window of an antique shop. 4k00:14Pouring bottles with home beer. Home brewing.